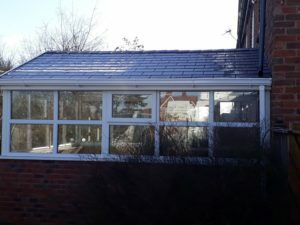 People in Shropshire are truly feeling the benefit this winter. 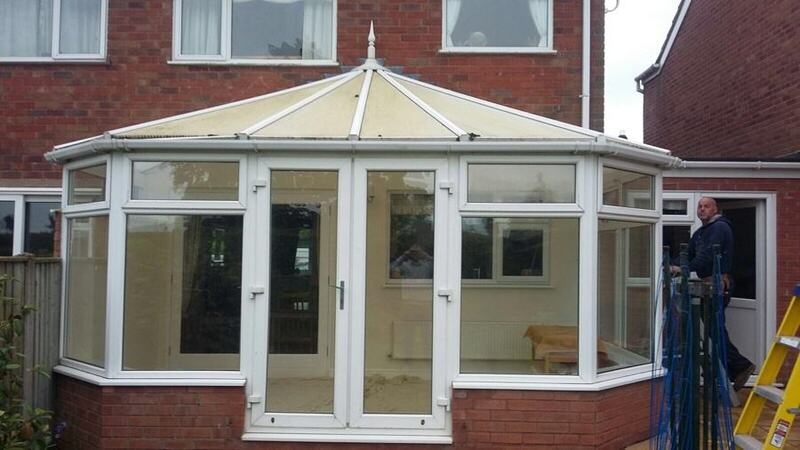 At C-Thru windows we are upgrading and installing new conservatory warm roofs all over Shropshire. 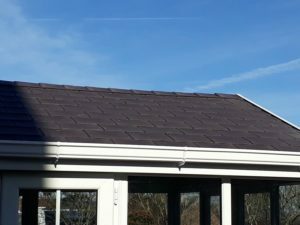 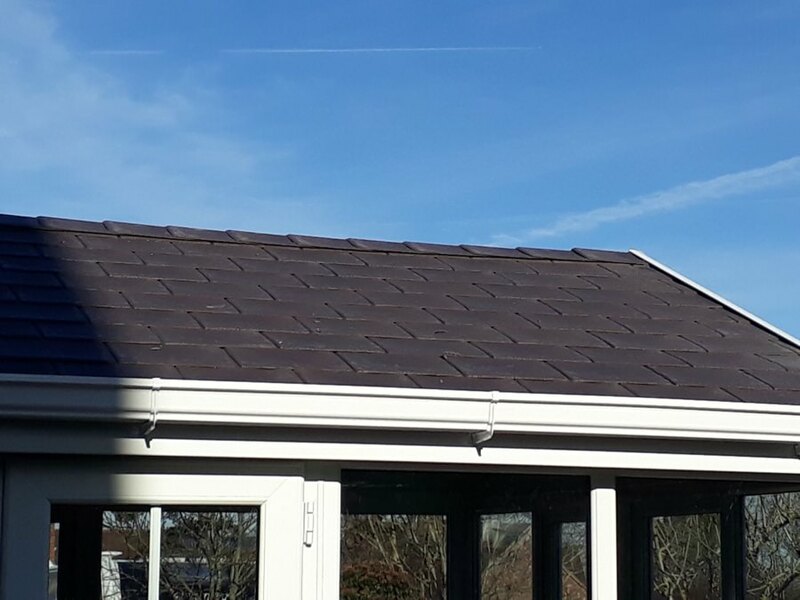 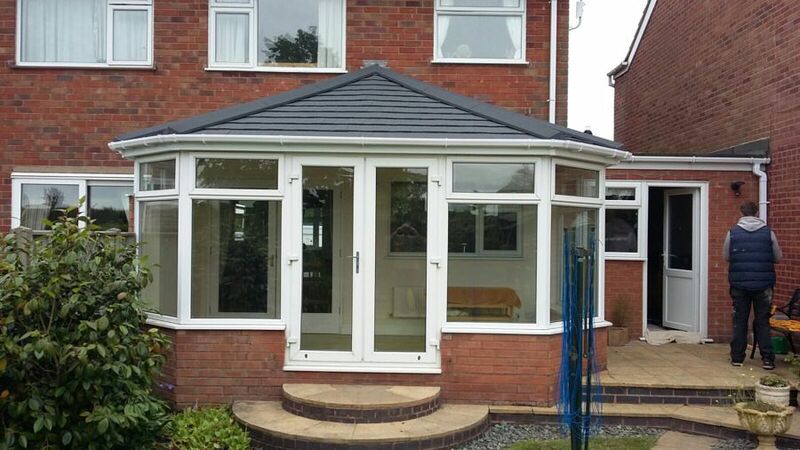 Shropshire Warm Roofs come in all shapes and sizes as this gallery of upgrades shows. 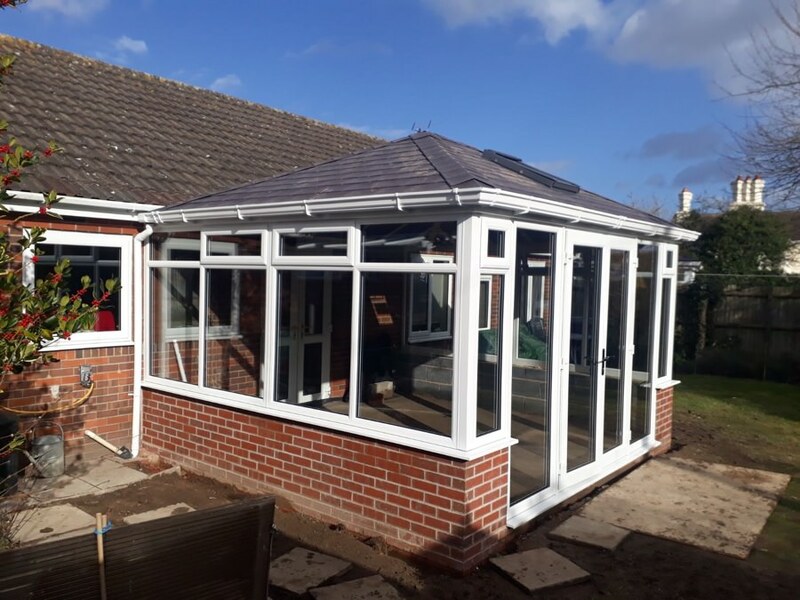 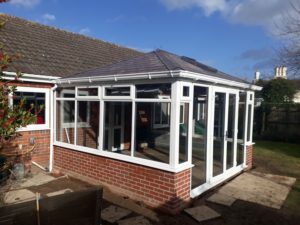 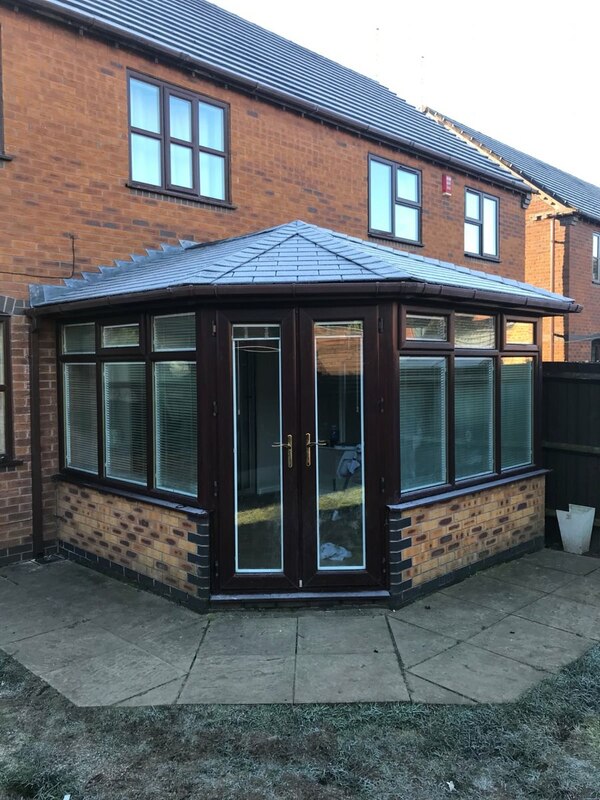 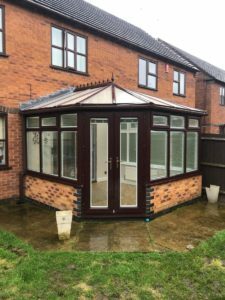 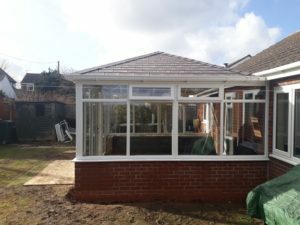 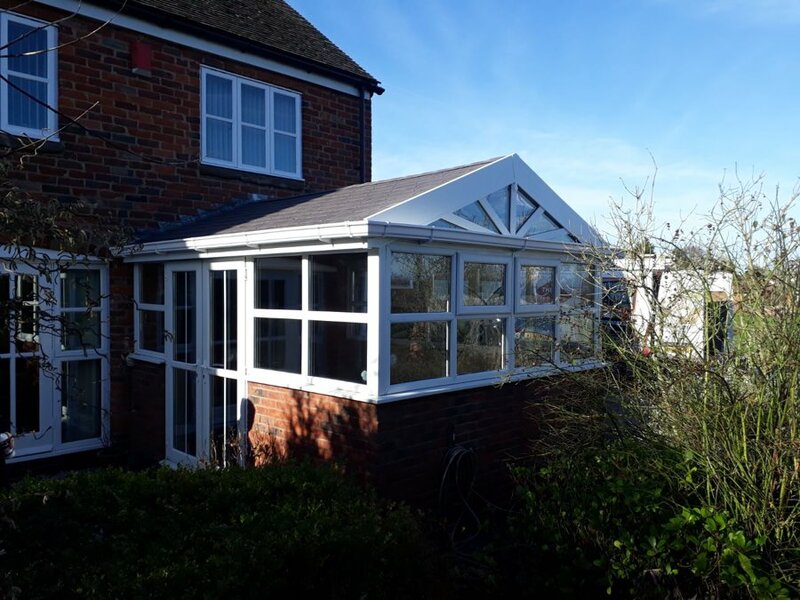 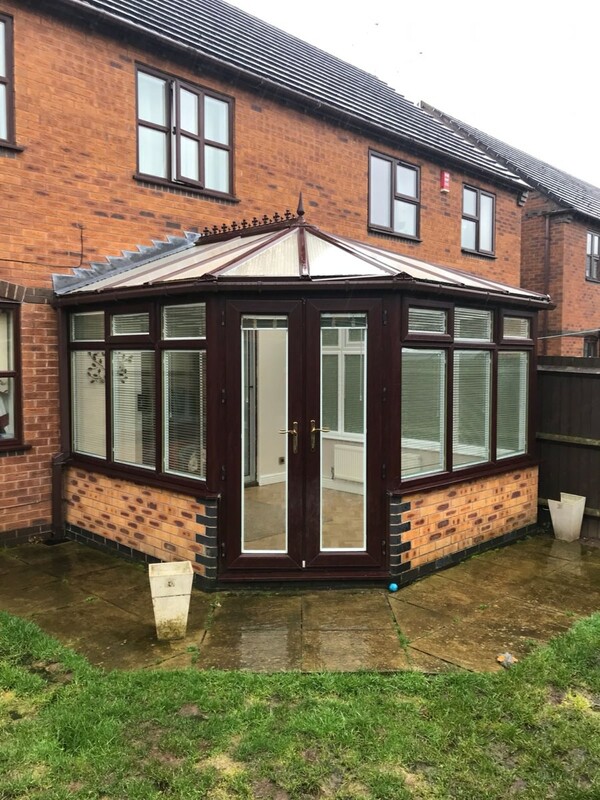 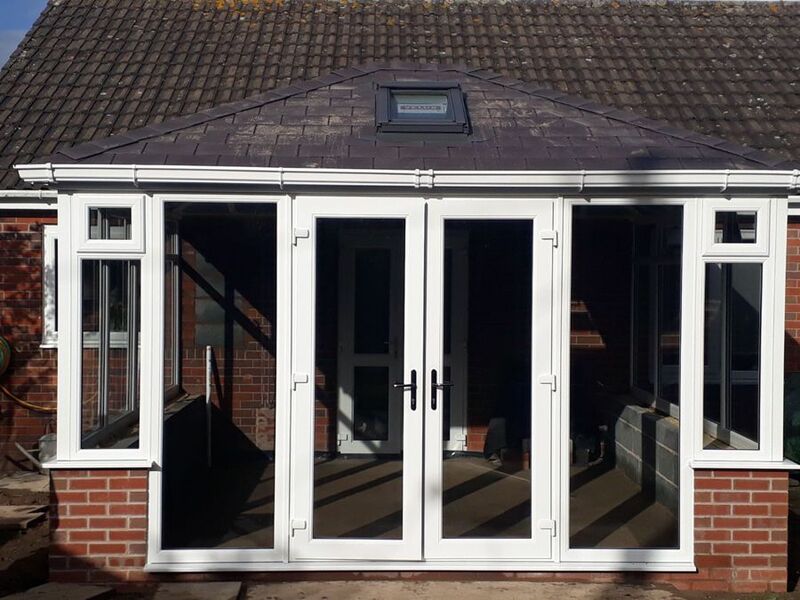 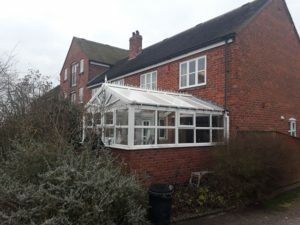 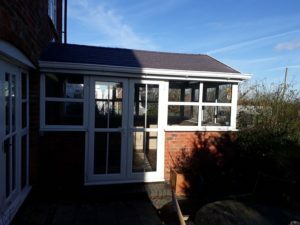 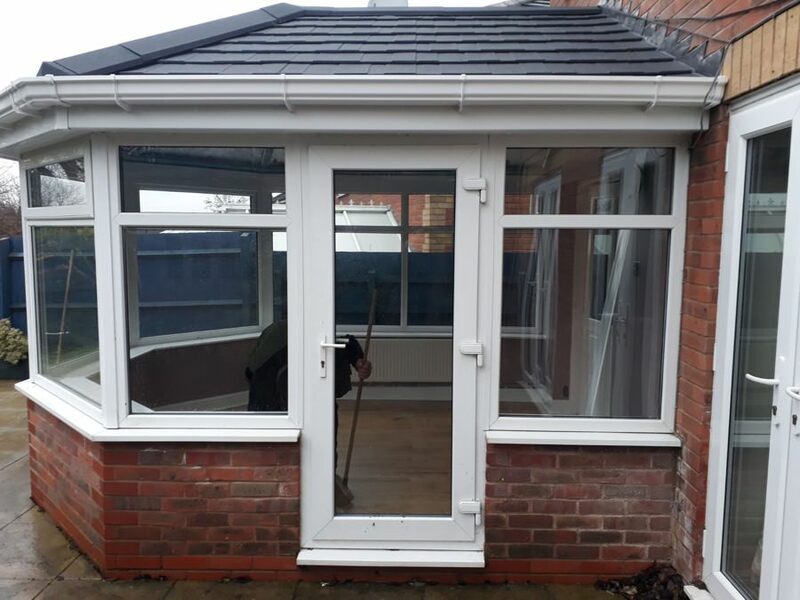 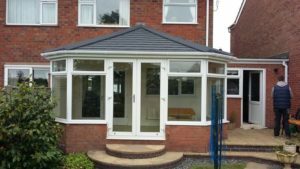 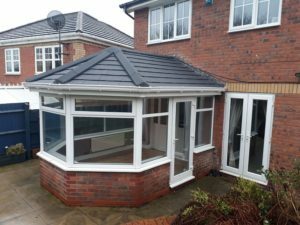 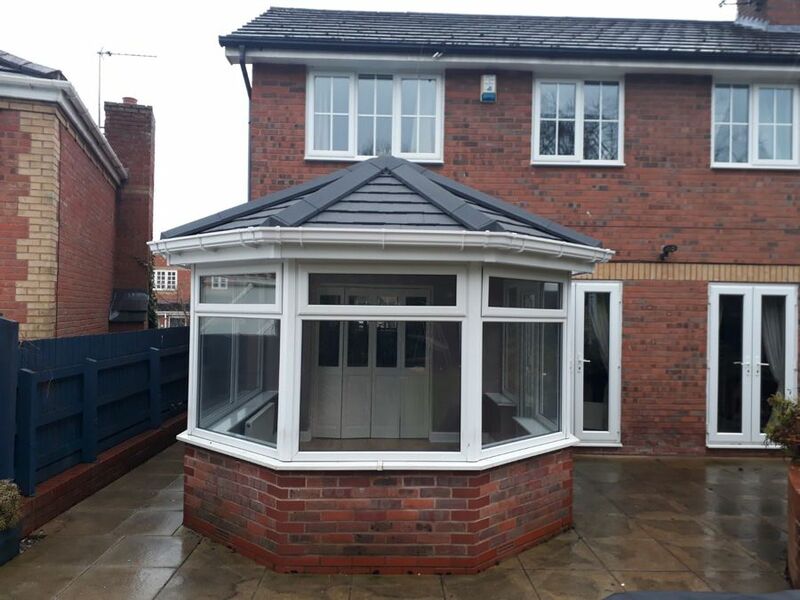 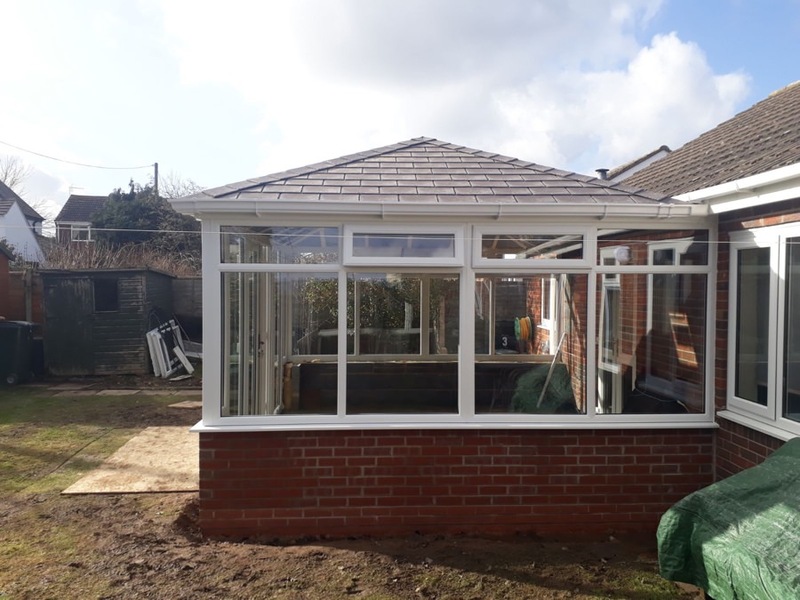 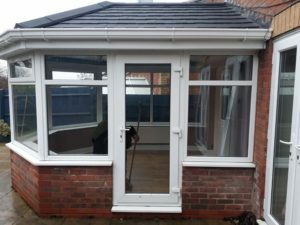 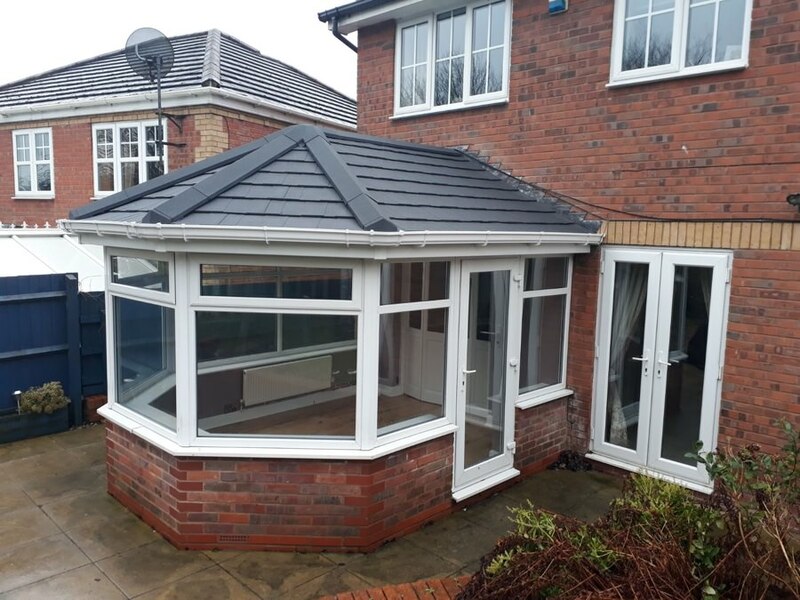 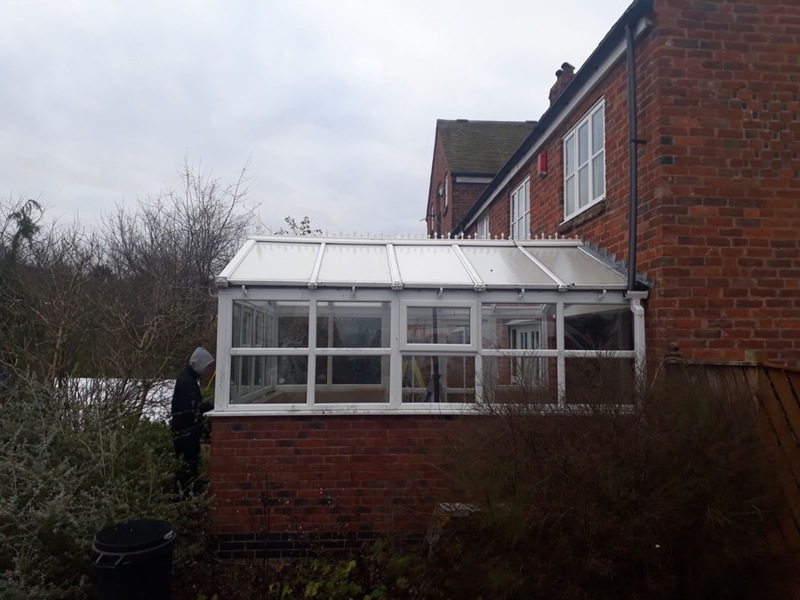 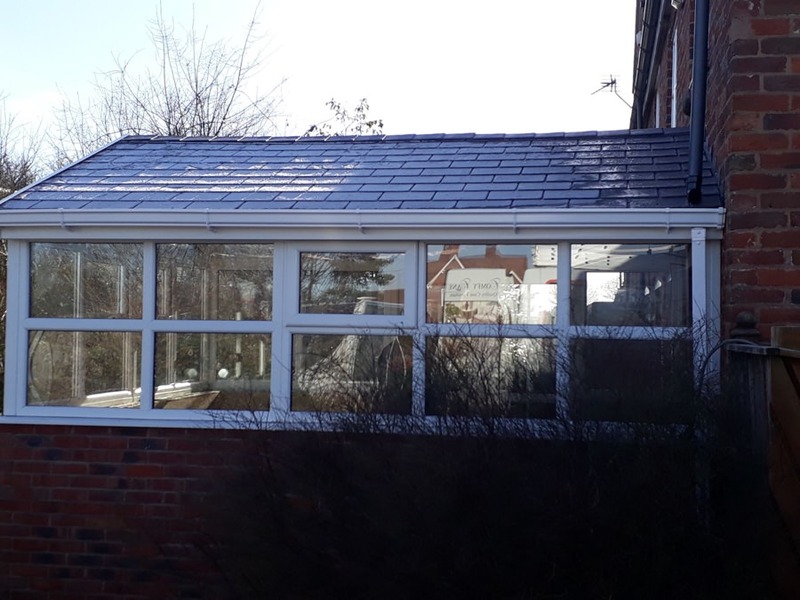 Call us on 01952 616709 to discuss your conservatory and how we can help you to upgrade, who knows your conservatory may feature in our next Shropshire Warm Roofs gallery!